Microplastics: Micro or macro risk? 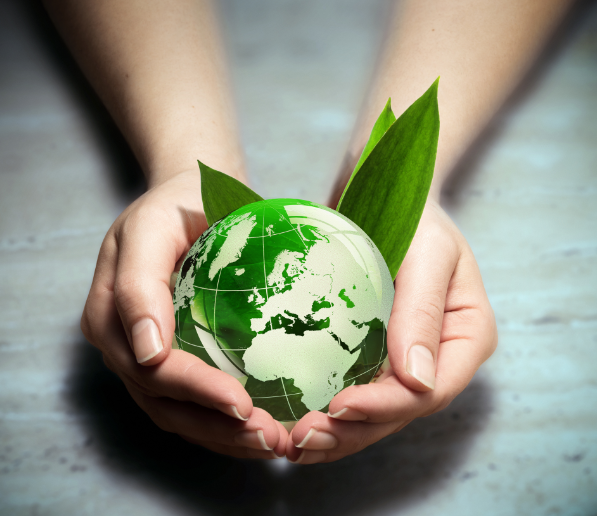 You are in : All News > Microplastics: Micro or macro risk? 04 Feb 2019 --- Microplastics have been found in the guts of every marine mammal, including dolphins and whales, examined in a new study of animals washed up on UK shores. The new University of Exeter study joins an ever-growing list of research on the presence of microplastics in wildlife and natural habitats, from freshwater to marine settings. PackagingInsights takes a look at the most recent literature, consults experts on the topic, and asks: How big is the microplastics threat and is enough being done? Microplastics – defined as less than 5mm in diameter – come from numerous sources including discarded plastic items that have broken apart, microbeads from cosmetics, cleaning products and industrial materials, as well as microfibers from clothes. There is increasing concern over their potential impact on human health. On Britain’s shores, the Exeter researchers examined 50 animals from 10 species of dolphins, seals and whales and found microplastics in them all. Most of the particles, 84 percent, were synthetic fibers – which can come from sources including clothes, fishing nets and toothbrushes – while the rest were fragments, with possible sources including food packaging and plastic bottles. “It's shocking – but not surprising – that every animal had ingested microplastics,” says lead author Sarah Nelms of the University of Exeter and Plymouth Marine Laboratory (PML). “The number of particles in each animal was relatively low (average of 5.5 particles per animal), suggesting they eventually pass through the digestive system, or are regurgitated,” she says. Click to EnlargeMicroplastics have been found in the guts of every marine mammal examined in a new study of animals washed up on UK shores. Marine mammals generally feed high up in the food chain, so the study raises further questions on how microplastics may affect humans. Nelms tells PackagingInsights that the animals examined in the study consume whole fish, whereas humans usually remove the guts of fish before eating them. However, she adds, microplastics have been found in tap water and synthetic clothes shed fibers which are inhaled so it is highly likely that humans are also ingesting them. Previously, University of Exeter researchers discovered record high levels of microplastics in deep sand in the Mediterranean region where turtles typically lay their eggs. Of the microplastics categorized in this research, nurdles (pellets used in the production of plastic products) and hard fragments broken from larger items were the most common source identified. A mounting case has been built against the tiny plastic particles and their potential dangers have hit the spotlight after some high-profile findings. The finding that kickstarted much of the research around microplastic was that of New Orb Media in March of last year, which found plastic particles in the water bottles of 11 leading global brands, including Dasani (Coca-Cola), Epura (PepsiCo), Aqua (Danone) and Nestlé Pure Life and San Pellegrino (Nestlé). Exclusive testing was conducted on more than 250 bottles from nine different countries, with 93 percent found to contain plastic debris the size of the width of a human hair, including polypropylene, nylon and polyethylene terephthalate (PET). “Microscopic plastics are ubiquitous in our environment, contaminating our air, our soil and water. 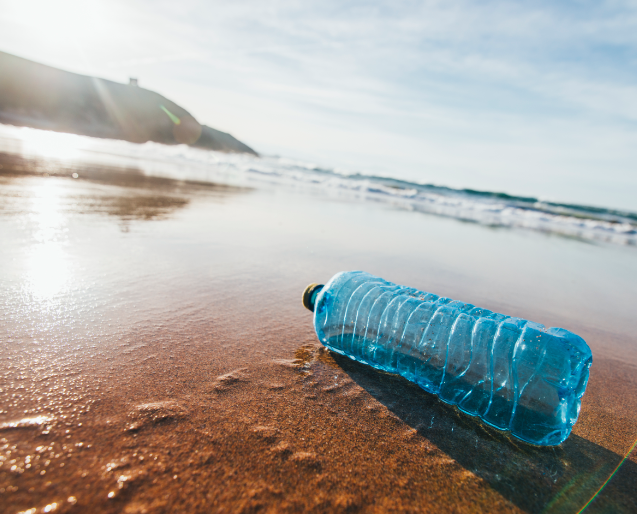 While this is not the responsibility of any single company or industry, it is now the responsibility of all of us to consider our production, consumption and disposal of plastics,” Molly Bingham, Orb Media CEO, told PackagingInsights at the time. However, several of the major brands tested responded to the findings by questioning the validity of the research, particularly as it had not undergone a standard peer review. 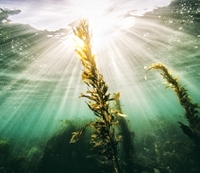 Danone called the ”methodology used unclear,” while PepsiCo described the science of microplastics as “an emerging field, in its infancy, which requires further scientific analysis, peer-reviewed research and greater collaboration across many stakeholders.” Click to EnlargeCredit: The Plastic Soup Foundation. The findings certainly shook the public, with the idea of drinking microplastics coming as a shock to many. The World Health Organization (WHO) has launched a formal investigation into the potential impacts of microplastics on humans following the findings, but no solid conclusion has been released as of yet. Furthermore, research published in October last year by the Medical University of Vienna and the Environment Agency Austria has found particles made of polypropylene (PP), polyethylene terephthalate (PET) and others in human stools. This study was small in size, however, and only included eight participants from various geographical locations. To fully understand the pervasiveness and implications further research is warranted, the lead author of the study, Dr. Philipp Schwabl told PackagingInsights, adding that he would like to perform a worldwide study, with samples from across the globe, not just Europe and Asia. 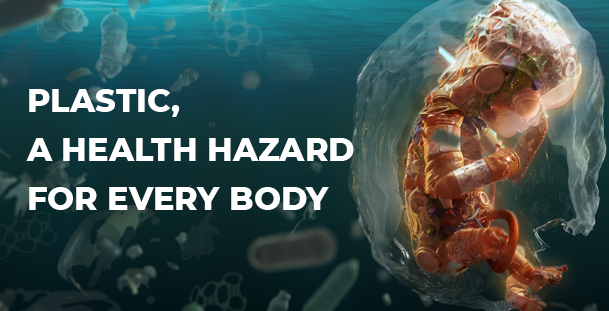 “While the highest plastic concentrations in animal studies have been found in the gut, the smallest microplastic particles are capable of entering the bloodstream, lymphatic system and may even reach the liver. Now that we have first evidence of microplastics inside humans, we need further research to understand what this means for human health,” he says. Regarding the growing numbers of studies in this realm, an investigation into the literature published in October last year found “significant gaps in our understanding of the effects” of the less than 5mm size plastic particles on the environment. The study authors Emily Burns and Alistair Boxall are calling for “better quality and more holistic monitoring studies alongside more environmentally realistic effects studies on the particle sizes and material types that are actually in the environment.” The researchers believe that regulations and controls may be overly focused on microplastics while ignoring the most polluting activities, such as small particles released from car tires. Indeed, the danger posed from plastic microfibers may be something that warrants further research and regulatory attention, Jeroen Dagevos, Head of Programs at the Plastic Soup Foundation, tells PackagingInsights. “Concerning microplastics in drinking water it is good to understand that microfibers play a vital role. These fibers are airborne and are released into the environment in copious amounts. In the research project Mermaids in which we participated, funded by the EU Life+ program 2014-2016, we discovered that an average laundry wash of 5kg releases 9 million microfibers,” he says. “More and more scientists are concerned this will also influence our own, and our children’s health. Microplastics end up in our food, water and we breathe them. We need to reduce our Plastic Footprint. Otherwise, we will choke in all the plastic we create,” Dagevos adds. Is anything being done, besides studies? In the Plastics Strategy Directive released by the European Commission (EC) last year, the banning of microplastics and microbeads was proposed and the European Chemicals Agency (ECHA) was formally requested to investigate the topic in line with the European procedure, Élise Vitali, Project Officer on Chemicals, European Environmental Bureau, tells PackagingInsights. Click to EnlargeThe ECHA has proposed that the EU use its stringent chemical laws to stop most microplastics and microbeads being added products. Last week, following its investigation, the ECHA proposed that the EU use its stringent chemical laws to stop most microplastics and microbeads being added to cosmetics, paints, detergents and some farm and medical products. Microplastics accumulate and persist in the environment, which is reportedly one of the main reasons why the agency concluded it is necessary to restrict microplastic ingredients under Registration, Evaluation, Authorisation and Restriction of Chemicals (REACH), which are said to be the strictest set of chemical laws in the world. If adopted, the restriction could result in a reduction in emissions of microplastics of about 400 thousand tons over 20 years, according to the ECHA. The move follows the ban by several EU states of microplastics. However, this is far narrower and only includes cosmetics and personal care products. “It's essential that the advice of ECHA is adopted and translated in European policy. As Europe is the biggest consumer market in the world, this will have an effect on a global scale. Besides intentionally added microplastics (as is the focus of the ECHA proposal), it Is important to look further at microplastics from the degradation of plastic objects, packaging, textile and car tires,” adds Dagevos. The moment is now, concludes Dagevos. As the amount of scientific papers reporting about the environmental effects of microplastics continues to increase, it can be expected that there will be more certainty over their impacts, and the impacts of microbeads and microfibers on human, animal and environmental health.